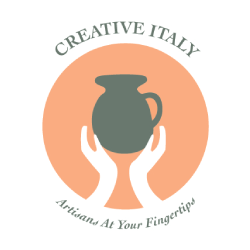 Every month, we at Italian Special Occasions DMC travel to discover new activities and events that allow visitors to explore Italy in an authentic and innovative way. Loyal to our concept of Seasonality, we particularly love those fairs that take place in off-peak seasons and in places that are off the beaten track. Today we are particularly excited to share with you our experience at Gustatus. 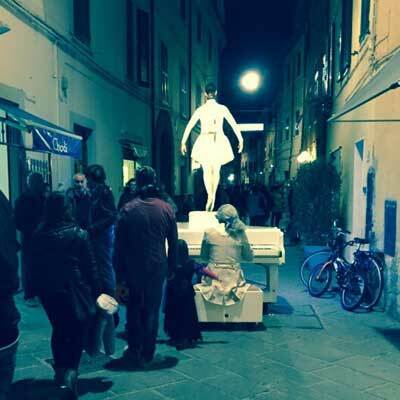 This is the Festival of Taste celebrated at the end of October and beginning of November in Orbetello, organized by the local municipality and the Welcome Maremma association. The aim of the festival is to promote the eno-gastronomic and cultural traditions of Maremma Tuscany through fun, education and tasty activities. In particular, Gustatus took place in Orbetello, a beautiful small town located right in the middle of a WWF-managed lagoon. While the area is particularly known for summer beach tourism, Orbetello offers attractions and activities that can be enjoyed in off-peak seasons too. One of the most amazing sights? Hundreds of pink flamingos that choose to stop in the local lagoon during winter! The lagoon is heaven for birdwatching lovers, as well as for cycling and trekking aficionados. Surrounded by ancient walls that date back to the 5th century BC, Orbetello also offers historic and religious attractions, such as the Cathedral of Santa Maria Assunta in a Tuscan-Gothic style with notable 15th-century frescoes; and such as the Spanish fortress called “Forte delle Saline”. By participating at Gustatus we had the possibility to understand and experience the local territory through imaginative and interactive activities that took place throughout the event, engaging all of our senses. One of the most fascinating was the historic re-enactment of threshing with period rural machines, a beautiful homage to the local farming culture of the early 1900s. The sense of sight was also stimulated along the “Street of Artists”, where painters and sculptors proudly set up their ateliers. Our ears were delighted to hear the itinerant music of Skiantorchestra, a street brass band that performed around town with jesters and actors. The unique smells and colors of Orbetello Lagoon could be appreciated with a boat ride on the placid waters. We also had a chance to better understand the hard labor of local fishermen by observing the tools that they use with their hands in their daily lives. Last, but not least, the sense of taste was truly king at Gustatus. There were food stands at every corner, offering the most delicious local wines and products. And if you are thinking about delicious, but “usual” or “common” products, think again: at the Piazza dei Piaceri (the Square of Pleasures) visitors could taste Tuscan cigars combined with chocolate and spirits. At Piazza della Biodiversità – set up by the Slow Food association – we were all reminded of the close and important bond between man and nature, and the need for a sustainable approach to managing food, flora and fauna. 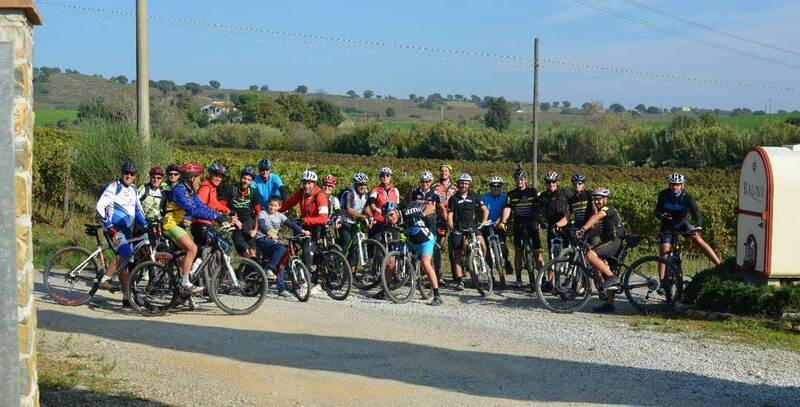 In occasion of Gustatus, one of our local partners – Bicievento – conceived and organized some lovely activities to bring visitors closer to Maremma in an active yet relaxing way on mountain bikes and vintage bicycles. Special itineraries were designed for participants to explore the natural beauties of the local lagoon and the Duna Feniglia Nature Reserve, the mysteries of the megalithic Etruscan walls, the historic transatlantic flights that departed from Orbetello in the 1930s, and the ancient Spanish forts. All of this, of course, combined with foodie visits to some of the best farms and rural producers. For example, there were stops at the Selva farm to learn about its history and taste its famous jams, and at the Bruni Winery to taste the most refined wines together with typical cold cuts from Le Querciolaie II. To learn more about Bicievento, its philosophy and tours, read our interview with Luciano. While enjoying the Gustatus Festival, we had the pleasure of meeting the owners of different small farms. We were very intrigued when we met Elena and Maurizio, owners of Podere Santa Maria, so much so that we had to go check out the location with our own eyes. We were delighted to find another gem to add to our collection of unique, authentic venues for special occasions. 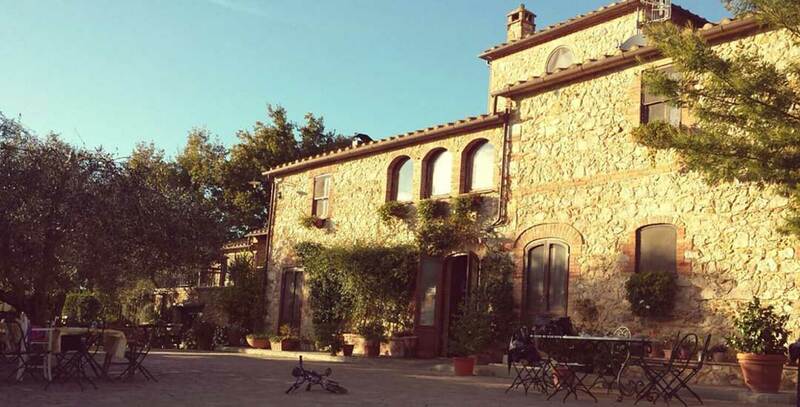 Podere Santa Maria is a farm with 150 hectares of land, including woods, vineyards and olive groves. The Fantacci family has owned and managed the business for four generations, and they cannot wait to share their history and knowledge with visitors, whom they treat as proper houseguests. This is a fantastic place where to discover your senses thanks to the fragrance of the organic produce, the amazing panorama and the delicious cuisine served in what used to be an ancient stable. The property features a cool platform overlooking the countryside, where horses graze happily and freely, and a small natural waterfall in the woods. It is ideal for meditating and appreciating nature, whether you just want to sit or to practice some yoga and shiatzu. The farm is also a learning ground for both adults and children alike. For example, grownups can learn how to create and maintain a synergistic vegetable garden such as Maurizio’s. In fact, he uses a method to minimize human actions (for example – no fertilizers or pesticides) and to allow nature to play its role. The produce of his vegetable garden and farm are then used to prepare dishes served at the restaurant! The owners also organize didactic sessions for children to learn firsthand about animals, plants and even cooking in a wood oven! Are you looking for an authentic venue where to organize your next Italian special occasion? Make it unique by combining the event with original activities somewhere that is off the beaten track! Whether it is a wedding, corporate event, team building outing, family reunion or foodie trip – at Italian Special Occasions DMC we can connect you with the finest local suppliers and hidden venues. Contact us now!